Amongst all of our natural honey and beeswax based products that we have formulated for you, we also sell 100% pure beeswax blocks – a happy and rather fortunate by-product of our 50 tonnes of honey production! But what, you may wonder, can these pure beeswax blocks actually be used for? Well, quite a lot actually! Fancy having a go at making your own natural, soothing and wonderfully effective moisturisers at home? Beeswax makes an ideal base for creating just that. Combine with equal parts of your favourite base oil and butter (such as cocoa butter or Shea butter), melt down, mix up and re-set. Easy and wonderful to use! Fantastic DIY Christmas gifts as well. Not so keen on using plastic cling film but still want to somehow keep your food fresh in the fridge, or in packed lunches for your little ones? One of the lesser known uses for beeswax is that in can be used to make reusable food wraps! This is not only a lovely, non-toxic option to use, but it also looks really pretty and saves money because you can wash and re-use over and over again. Find out how to create your own reusable beeswax wrap here. One use you’ll have probably guessed or heard about already is using beeswax as furniture polish. This is a perfect natural and traditional alternative to chemical-based products and gives your furniture, or wood projects, a very smooth and rich finish, as well as an effective layer of protection. Not so keen on having to make up your own furniture polish? Not to worry, we also sell the finished thing here. Do your kids somehow get through their crayons like there’s no tomorrow? 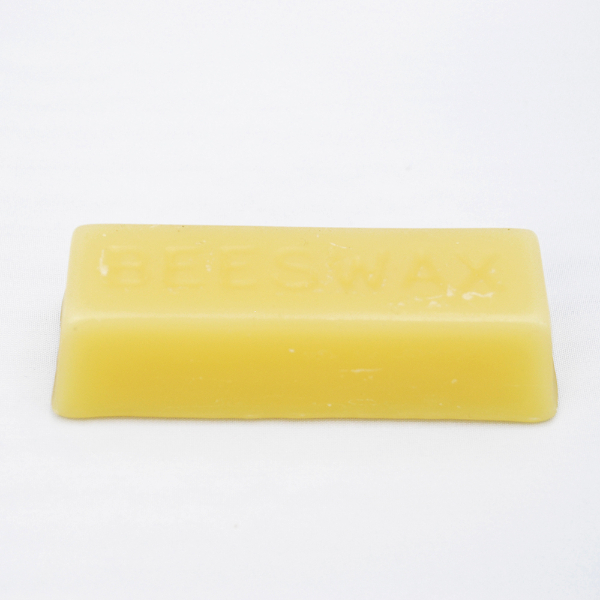 Well, you don’t have to buy any more as you can make your own very easily with beeswax! This is also a great way to produce you own, more varied, selection of colours. 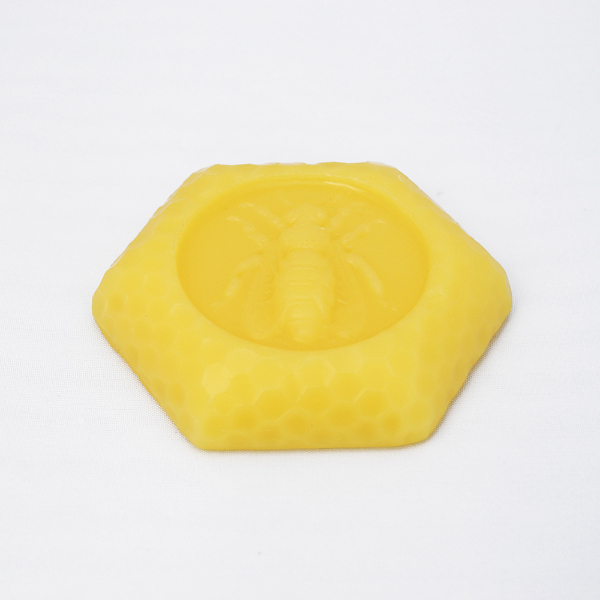 All you’ll need for this is a block of beeswax, a bar of soap, some food colouring and setting molds. 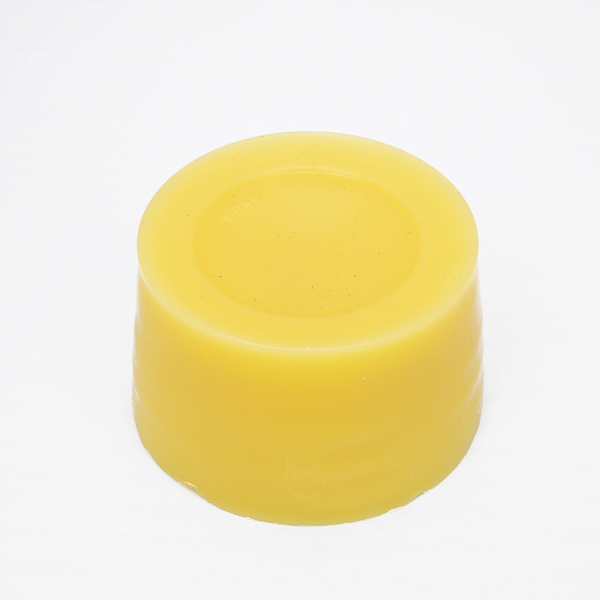 Melt the soap and beeswax together, add food colouring until you reach the desired pigment. Lightly grease your molds before pouring in your crayon mixture. Allow to set and then they’re ready to use! One of the most popular household uses for our beeswax blocks is to lubricate any squeaky or stiff doors, drawers and windows through the house for a quick and easy fix – making this product a bit of a tool kit essential! All you have to do it coat the hinge or runner in question with the beeswax and there you have it – good as new! This will also help to prevent and remove any pesky rust build up. If you’ve enjoyed our candles so much that you’d like to have a go at making your own, our 100% beeswax blocks are exactly what you need. 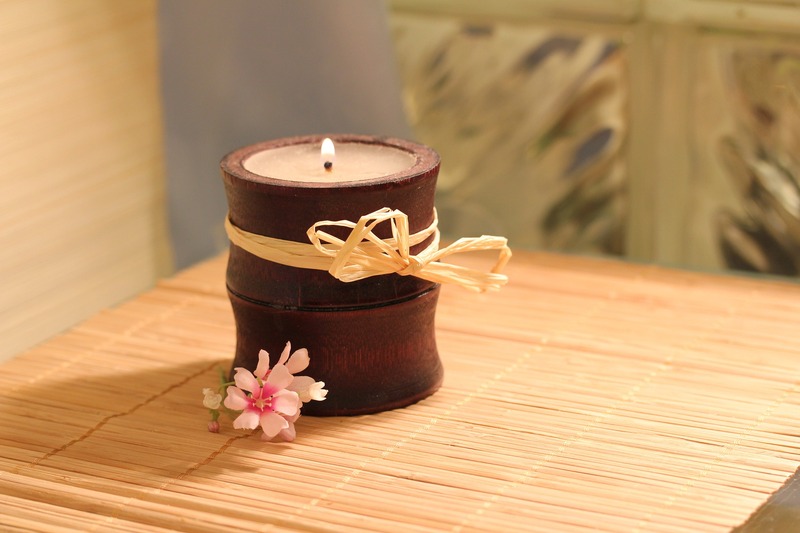 This is a particularly nice thing to do if you’re after some scented candles without the synthetic fragrance, as you can add your own scent to the mix using essential oils.